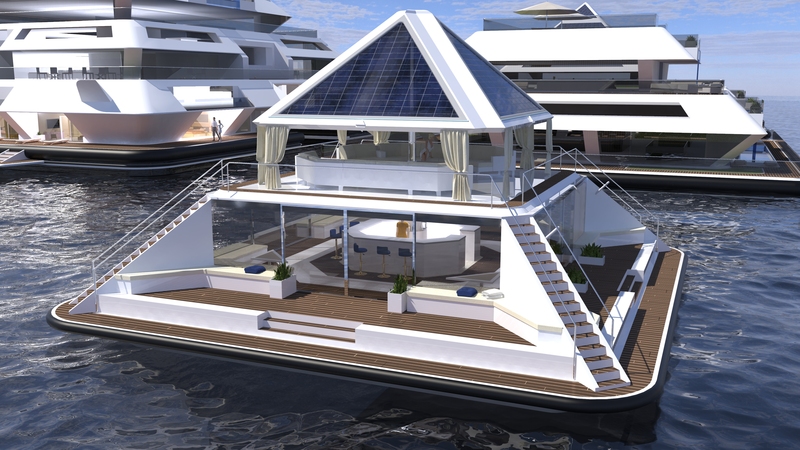 "Wayaland is a new offshore living experience. 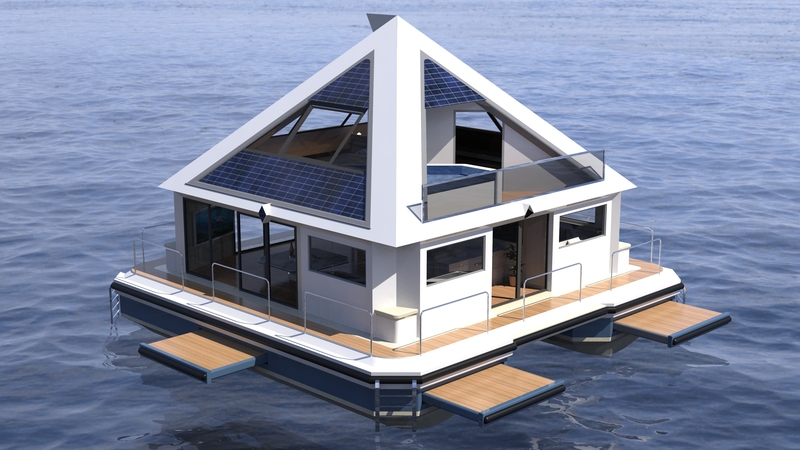 A self sustainable community, built around the human on the water." We believe in a different future. 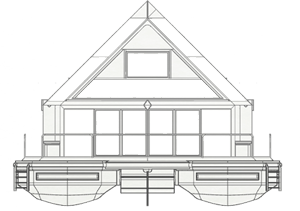 Inspired from Maya's architecture and partly from a Japanese temple, Waya it's a modular floating building. 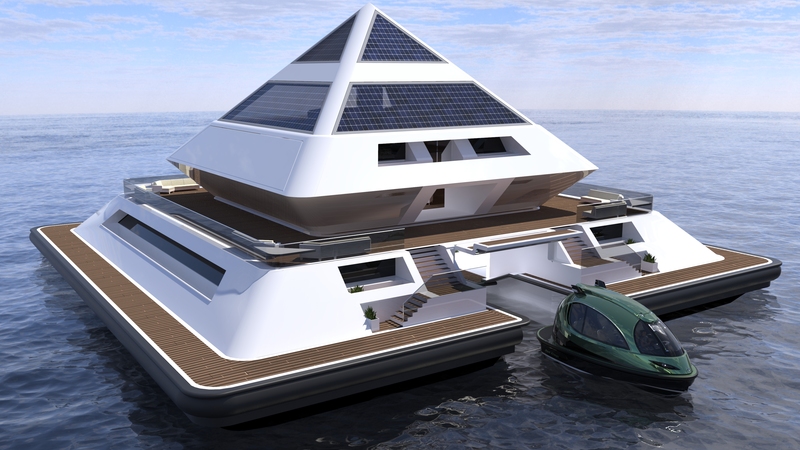 The modular pyramid can offer different living and entertainment settings, such hotel, shops, spa, gym, bars or cinema for any purpose, creating the first floating city. 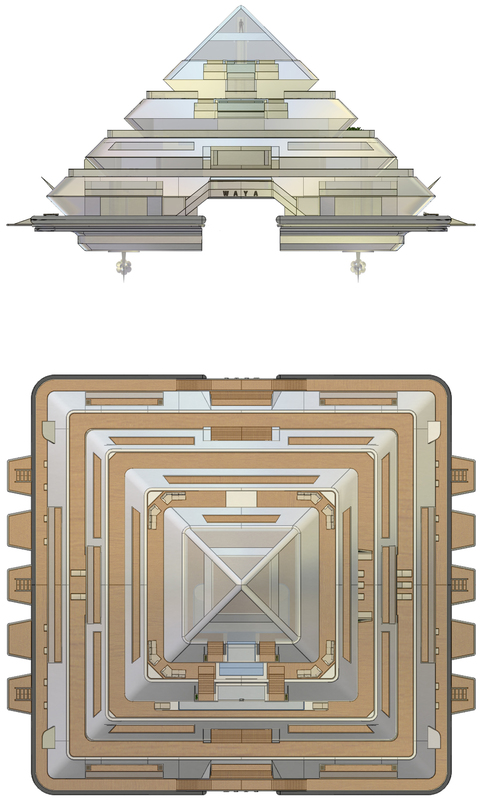 In order to complete the main Waya pyramid, different modules are overlapped on the floating basement, which measures 54 metres x 54 metres in his largest module, extending the surface to about 3000 sqm. 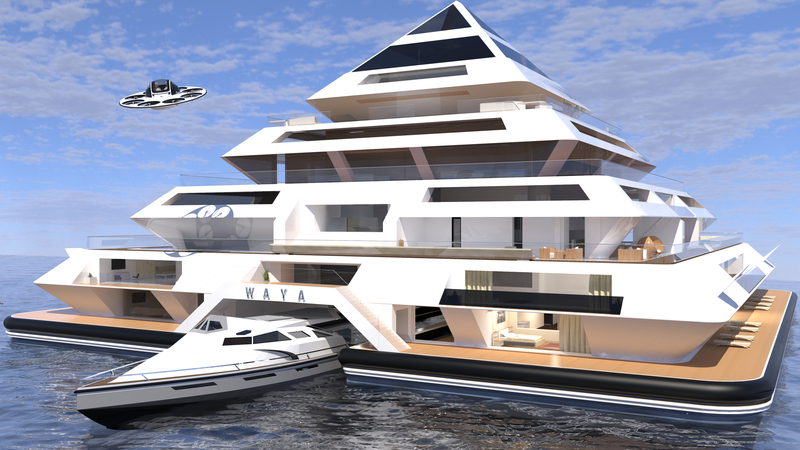 The basement holds a large entrance for the boats and the reception to access the rooms, by subdividing his height in ten different floors with a total surface of 6500 sqm, the complete Waya reaches a maximum height of 30 Metres from the waterline. € 1: your name is on the contributors weblist. € 10: all above + Waya keyholder. € 100: all above + Waya passport (invitation to wayaland). € 1000: all above + one night in the Waya Suite (availability 2022) 2 person. Already feeling a citizen of waya ?